For those of you that shop at CVS for your beauty supplies, you can print a coupon to SAVE $2 off any purchase of $10. This coupon includes cosmetics, skincare, haircare and fragrances. This CVS coupon is valid through 02/13/14. 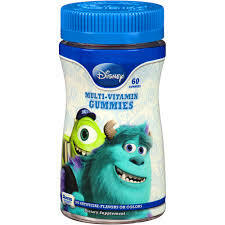 Right now there is a coupon that you can PRINT to SAVE $1.00 OFF any ONE Disney or Marvel Gummy vitamin product. Now for the CVS deal! Next Sunday on the 28th you can get an instant coupon at CVS to save $2 OFF of one product plus buy one get one free.